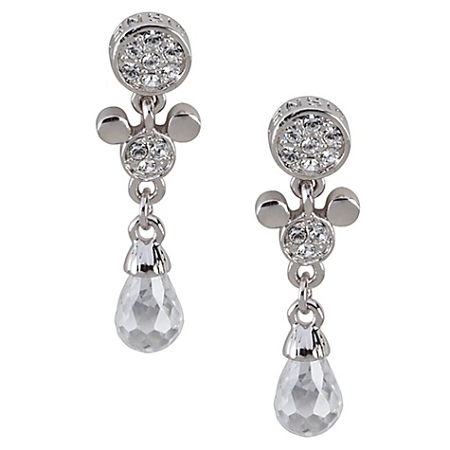 Mickey is all glamour on these Drop Crystal Mickey Mouse Earrings by Arribas. 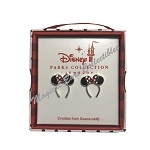 Swarovski crystals provide sparkle on the top circle, the Mickey Mouse head and the precision cut teardrop. These dazzling earrings dress up any occasion.